Great excitement in 47b this evening as a new member of the family arrives, in the shape of an Anycubic Photon 3D Printer. 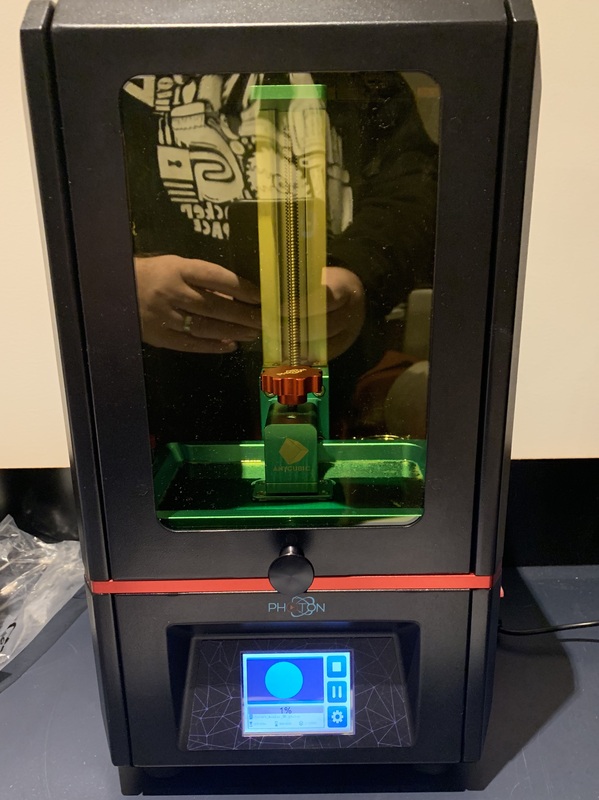 This is a resin printer, which should be considerable smoother on a print than the PLA machine that we have in work (we make software – totally unrelated). 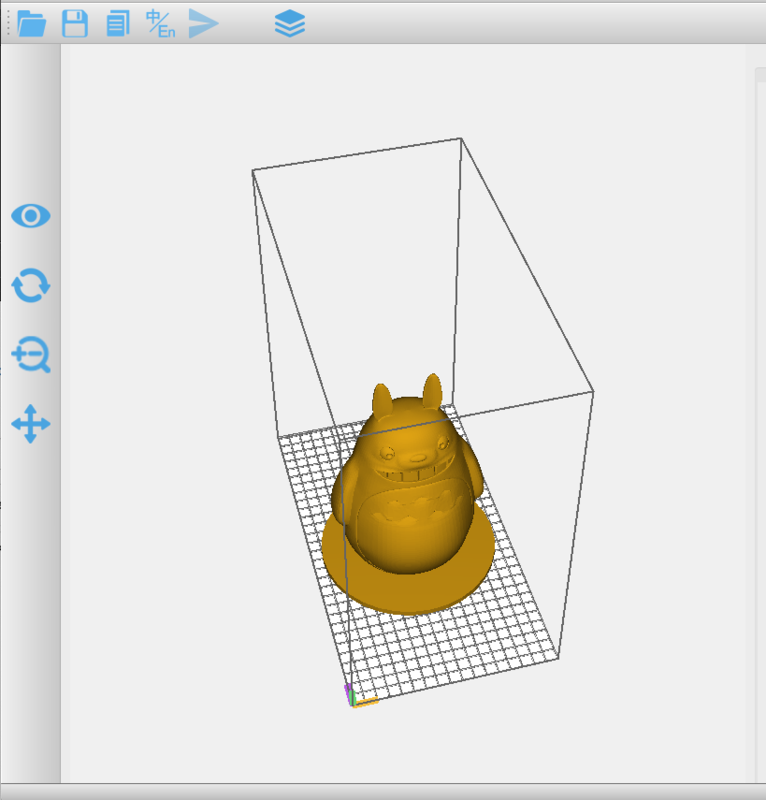 First print has kicked off, which hopefully will result in a translucent green Totoro in about 6 hours time. Or, indeed some intolerable resiny mess all over the place and disappointment for all. With the PLA printer, I think it took 4 prints to get all the correctly levelling, pre-heating and such jiggerypokery practiced enough to ensure regular successful prints. Next up – go to bed and set the alarm for 4am to check this fella, or stay here and be overcome by resin fumes before midnight.